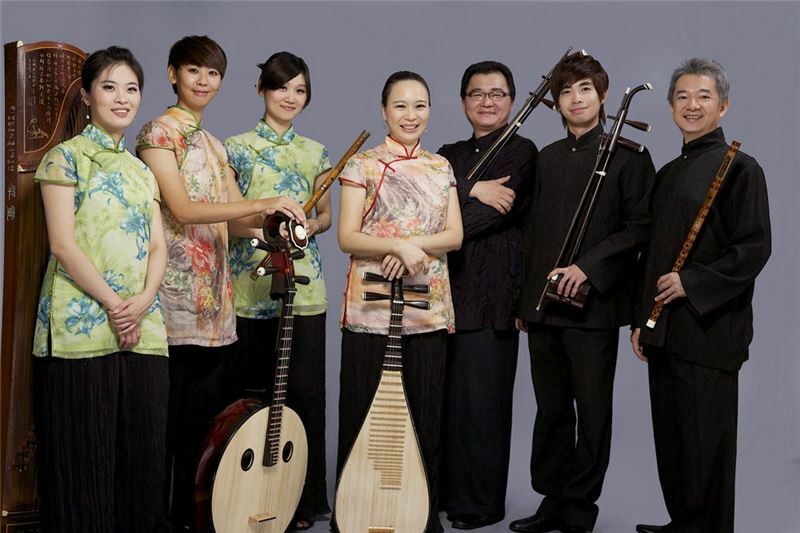 The Chai Found Music Workshop is a famous traditional orchestra for strings and woodwinds founded in 1991 by the famous erhu musician, Huang Zhen-ming. 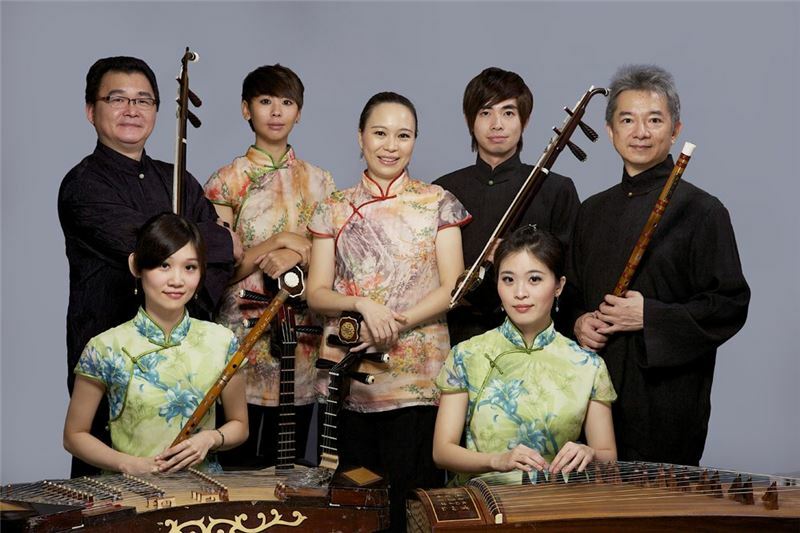 The group is composed of traditional string and pipe instruments including huqin, flute, pipa, guzheng, yangqin, and ruanxian. 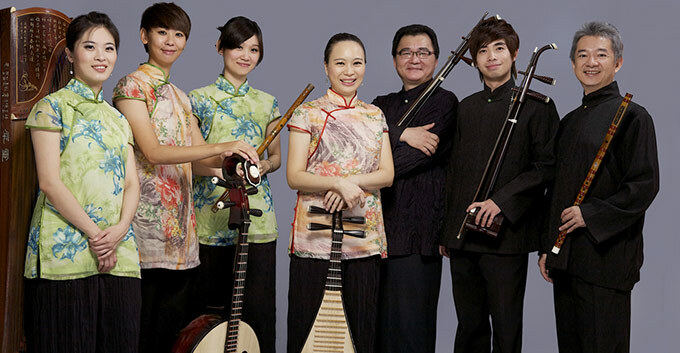 The ensemble not only performs traditional and Taiwanese music, but also performs a wide range of modern music. 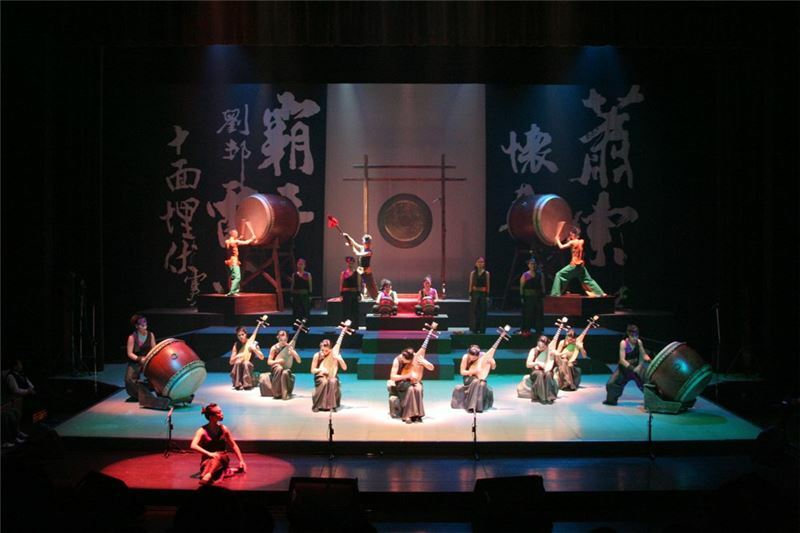 In all their performances and compositions, from their pure music to genre-crossing theatrical performances, the Chai Found Music Workshop strives to establish its works on the basis of Taiwanese traditional instruments. Rooted in traditional music, Chai Found also branched out into contemporary music. They keep developing their artistic repertoire. 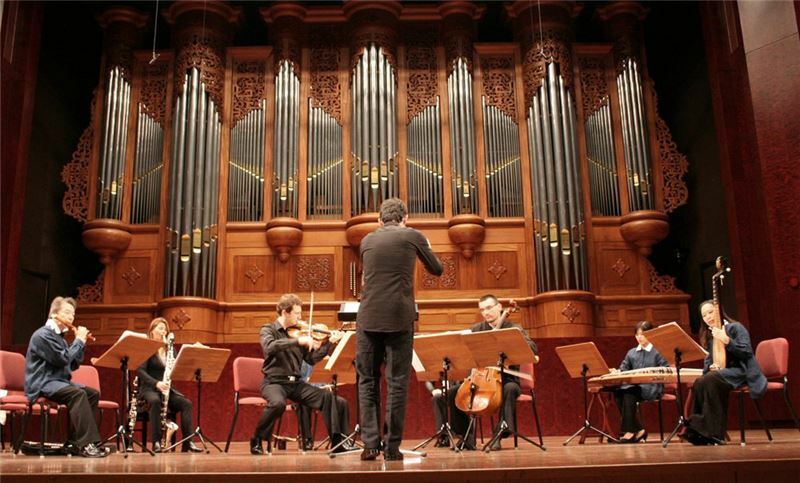 With that as a basis, they seek to integrate aspects of different cultures into their music and expand their horizons.